One speaker. One voice. One powerhouse of a sound. 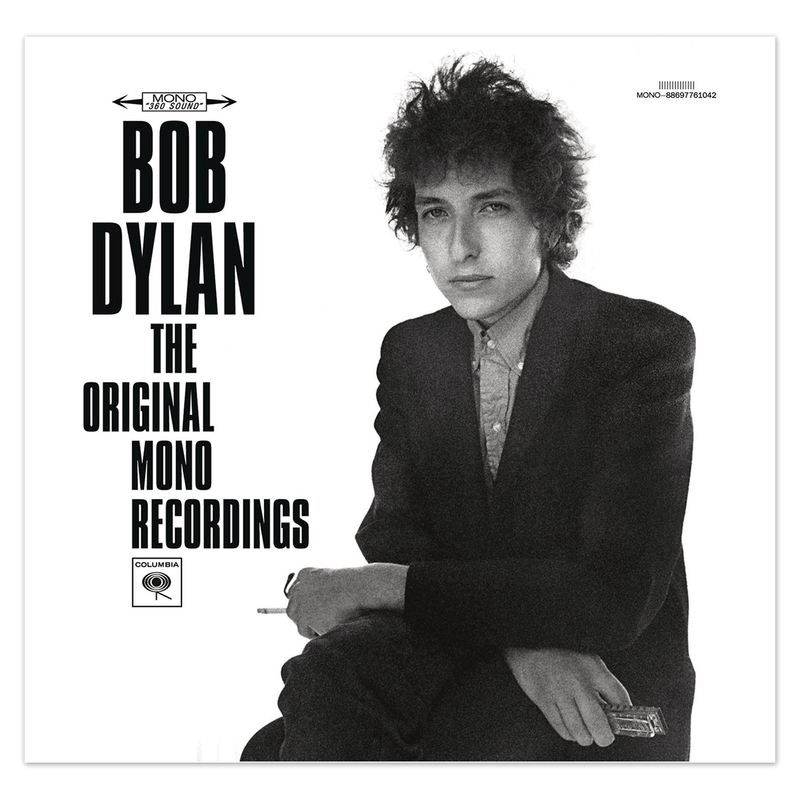 THE ORIGINAL MONO RECORDINGS collects Bob Dylan’s first records as he mixed them and as they were originally meant to be heard – in mono. The box set features his first eight albums, from 1962’s Bob Dylan to 1968’s John Wesley Harding, as most people heard them and as they were expected to be heard - as one channel of powerful sound, direct and immediate. These mono-version albums have never been available on CD and will not be released individually. The albums are packaged in paper sleeves and all fit in a deluxe slipcase. The package also comes with a 64 page book with new photos, album information and liner notes from eminent rock historian Greil Marcus. 12. I'll Be Your Baby Tonight"
Unparalleled, masterful, genius, revolutionnary, groundbreaking... You get the point. This is a must have for anyone with a brain.